Half a mile above sea level, some said this land could not be planted. 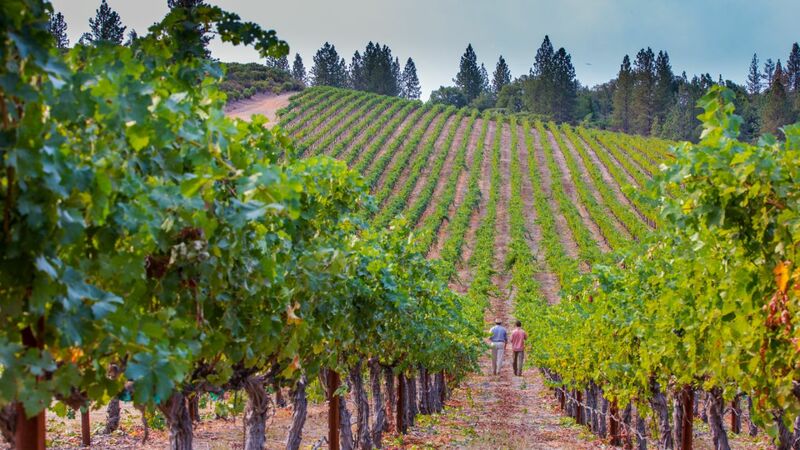 The Mayacamas Mountain Range defines the axis of great Cabernet Sauvignon: the finest fruit grows on the flanks and ridges of the North Coast's most distinct geological feature. At the farthest reaches of this range lies Obsidian Ridge, at 2,950 feet above sea level, with slopes of between five and twenty degrees. 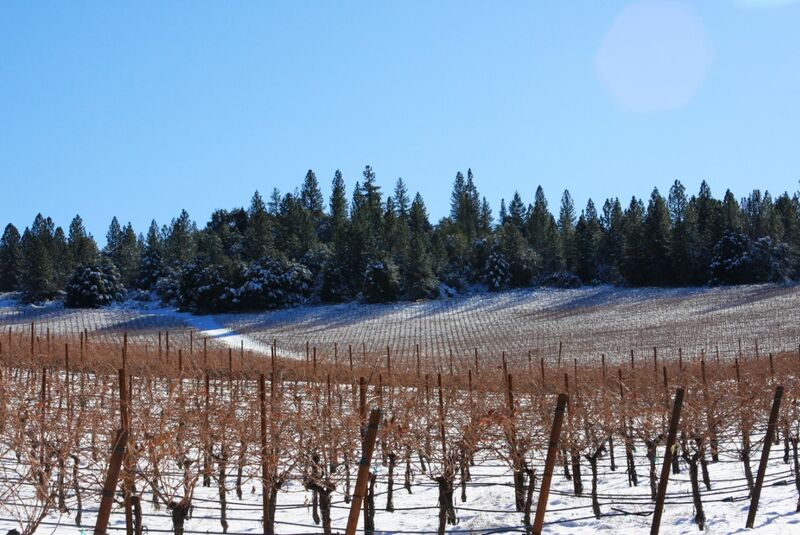 We planted our vineyard in 1999 amid red volcanic soils shot with black obsidian rock, and among abandoned walnut trees, overlooking a dormant volcano. 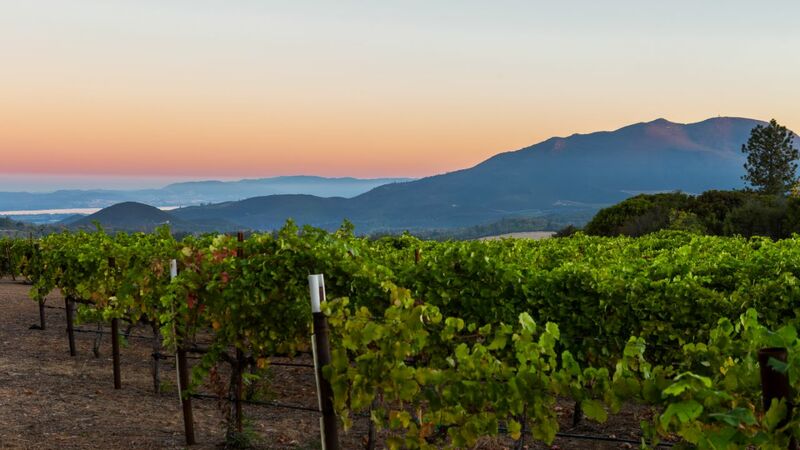 Today, these Red Hills are proving to be the next great frontier in Cabernet Sauvignon. thick skins, dark color, and intense flavors. Vines that struggle produce better wines. Far from the tranquil valley floor, mountain fruit develops tannic structure that is uniquely expressive of its harsh environment. Ample sunshine provides the perfect counterbalance. 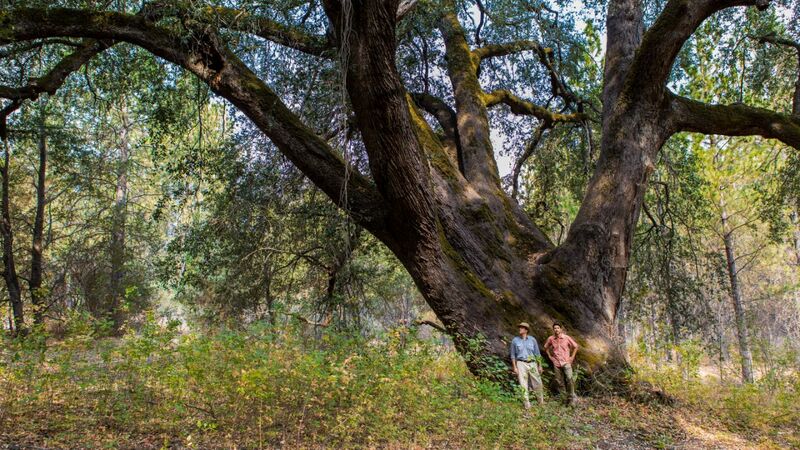 Nestled at the foot of Obsidian Ridge is perhaps the largest live oak in North America. With a thirty-foot girth and a hundred twenty-foot crown, this giant is testament to the ample water in the fractured volcanic zone below. Perhaps 600 years old, this oak harkens to an era when Native Americans hunted game with obsidian arrowheads.